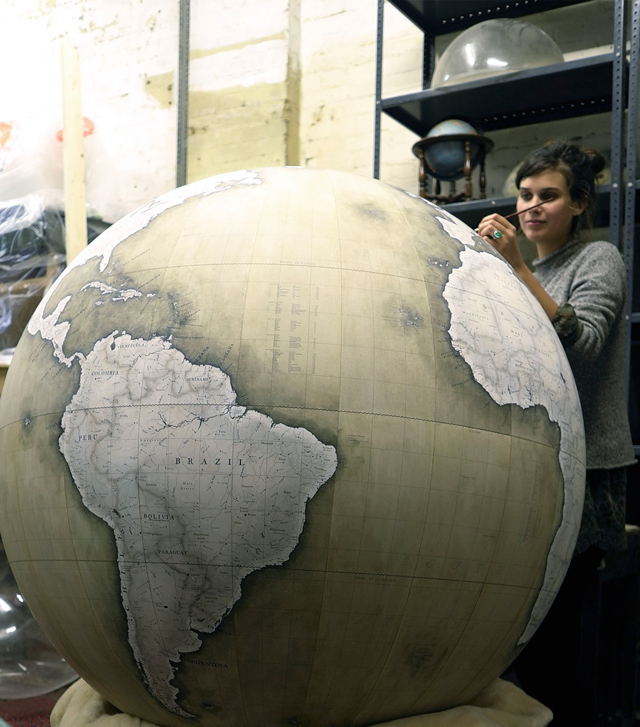 The Globemaker is a mini documentary about Peter Bellerby and his London-based company that manufactures fine handcrafted globes, Bellerby & Co. Globemakers. According to Bellerby, he began making globes in order to give one to his father as a present, but the project snowballed into a business. The documentary is directed by Charles Arran Busk and Jamie McGregor Smith.